All tag archive results for "asbestosis"
Pipefitters. Asbestos. Mesothelioma. Three words that do not seem to go together but unfortunately they do. The fact is pipefitters are at a higher risk for mesothelioma, lung cancer and asbestosis. 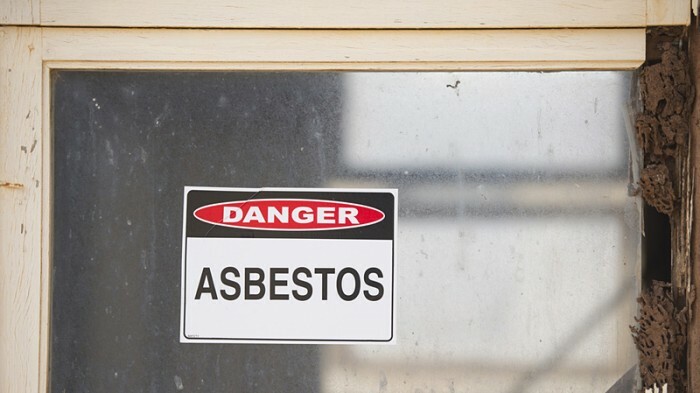 Choosing an asbestos attorney to help you and your family can seem overwhelming. 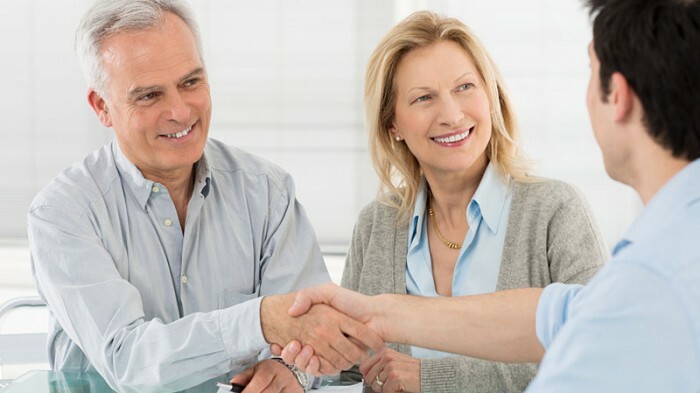 We’ve provided five things for you to consider during your search.